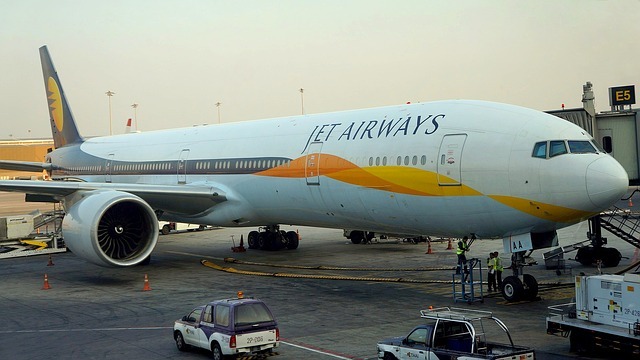 Jet Airways has canceled all its international flights from April 12 to 15 as it is facing the worst existential crisis in its 25 years of service. The airlines in a statement on Friday said that it is working to minimize the inconvenience of guests through its Contact Centre and Guest Relations & Social Media response teams that are working round the clock. The drastic measure is the effect of the acute financial crisis; hence, it has grounded several of its flights in addition to stopping of international operations. Jet Airways is currently flying less than 50 domestic flights as it has only 16 aircraft for flying. As per the government rules, an airline should have at least 20 planes for international operations. Jet has only 16 flights with it. As per the rules, it should not carry on international operations. What more, Jet Airways is unable to pay the lease to its lessors for planes. That’s why it was forced to ground 10 more planes. For all these reasons, the airlines stopped its international operations. The decision of Jet affected its passengers severely. Initially on Thursday, Jet announced temporary grounding of its international operations for a day. But, later on, Friday it announced that it is extending its suspension on international flights to four more days until Monday. 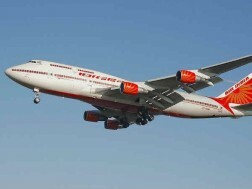 In order to discuss the crisis in the private airline, the Prime Minister’s Office (PMO) has called an urgent meeting. The sources stated that the Civil Aviation Minister Suresh Prabhu asked the secretary of the department to analyze the issues of Jet Airways and the meeting has been called after it. Jet Airways was the largest international airline from India till its financial crisis. The employee union said that they are seeking to register FIRs against the airlines for not paying salaries for the month of March. Even the passengers are also affected due to last minute cancellation of flights and missing refunds. 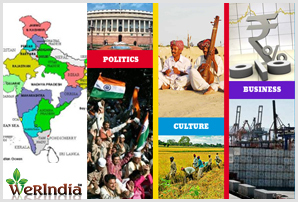 Grab these Airlines’ Independence Day… Air India offers discounts under its Independence Day Offer sale. India grounds Boeing-737 MAX planes India became the latest country to ground Boeing-737 MAX planes.